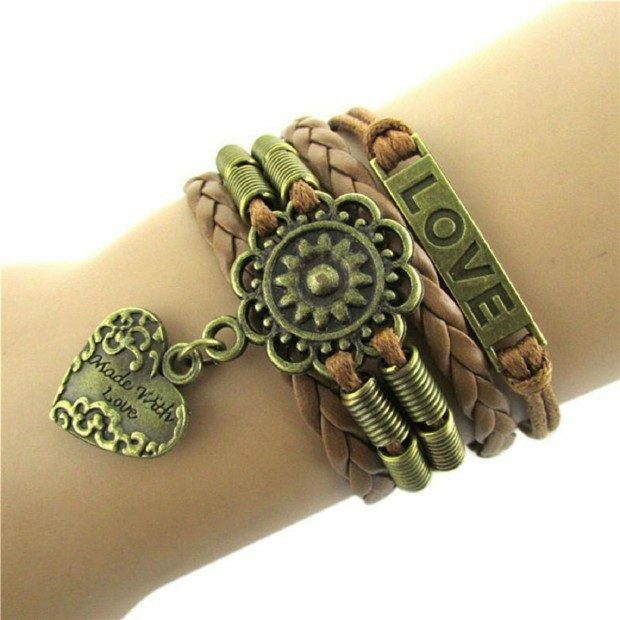 Vintage Infinity Heart Friendship Bracelet Just $3.32 Shipped! You are here: Home / Great Deals / Amazon Deals / Vintage Infinity Heart Friendship Bracelet Just $3.32 Shipped! This is so cute and would make a great gift! Get this Vintage Infinity Heart Friendship Bracelet For Just $3.32 Shipped!